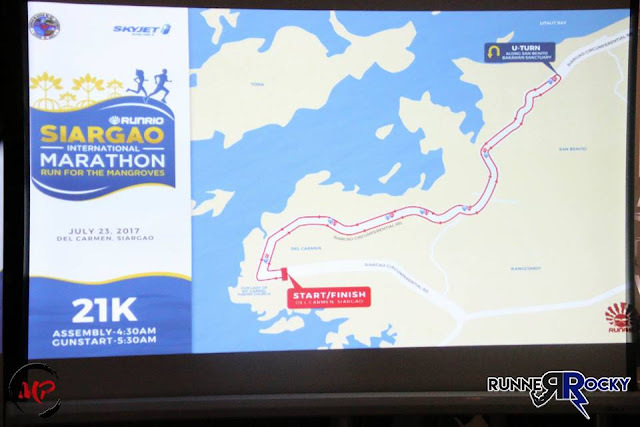 Running is also travelling at the same time specially when the race was held in the provincial areas or in the tourist destinations like in Cebu, Boracay, Palawan, or Baguio for instance. This year, I had experienced my travel/race when we ran in the Cebu International Marathon 2017 last January. Well after the success of the races like the Cebu International Marathon and Boracay Beach Run where runners where brought in these tourists' places, Runrio is bringing us again in a new beautiful tourist spot, in Siargao. For the first time, Runrio Inc., the premiere running event organizer in the country which brought us races with international caliber handles the Siargao International Marathon 2017! This is also a charity race to save the mangroves. What more this race all about? 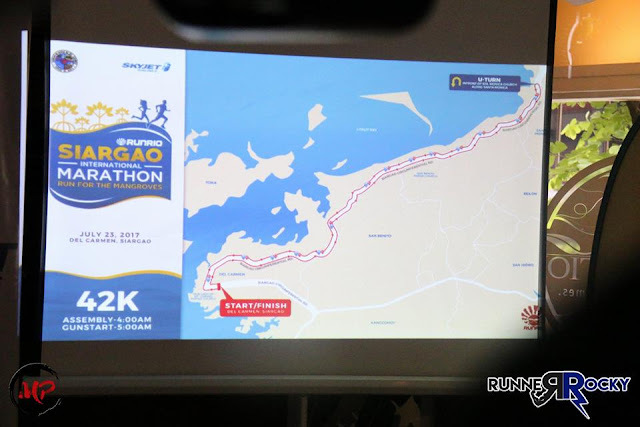 Siargao International Marathon 2017 is a fundraising campaign organized by the Municipality of Del Carmen together with Runrio Events, Inc. and Open Space Media Inc. for the benefit of mangrove rehabilitation in Del Carmen. This is the 1st Siargao International Marathon following the success of the first Siargao It Up! Marathon last year. The race has two categories - 21K and 42K respectively. A Php50.00 online credit card transaction fee is added on top of the regular price for those who will register online. Email your deposit slips to info@runrio.com together with the registrant’s complete name, race category, address, contact number. For further inquiries, you may also contact us and the organizer at 463-­‐4813 and look for Vismark Peñada. We will share more details about this another Runrio's exciting running event covered during the media launch on our next post!